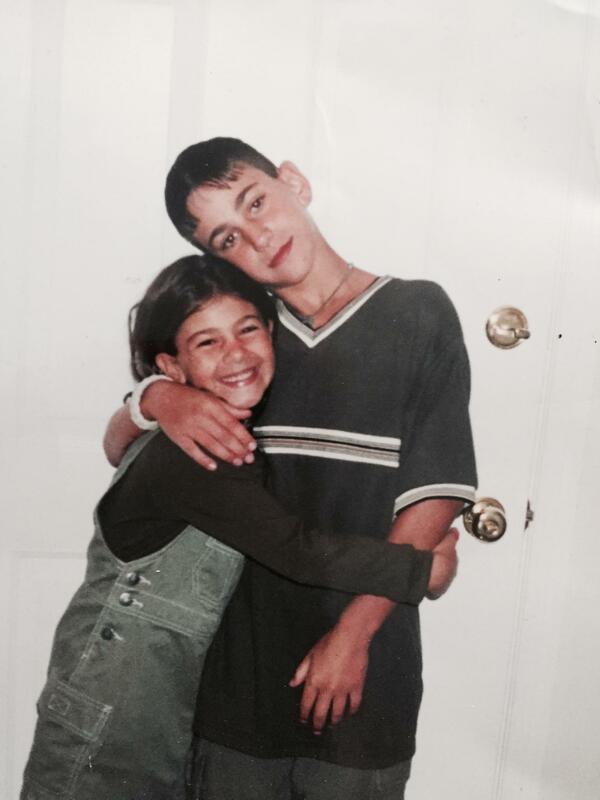 Marc with his sister Elisa – Heroin. Stop the Silence. Speak the Truth.